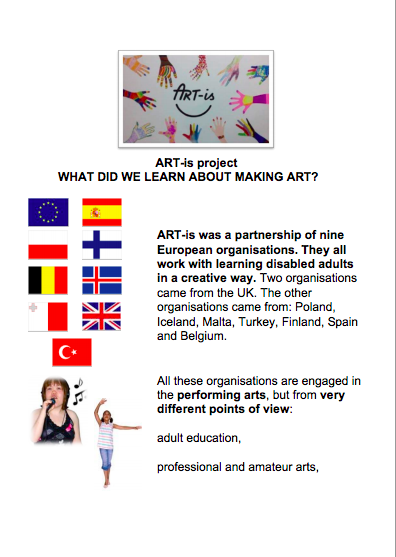 ART-is was a two year inclusive arts project with partners from UK, Iceland, Finland, Belgium, Spain, Poland, Malta and Turkey. 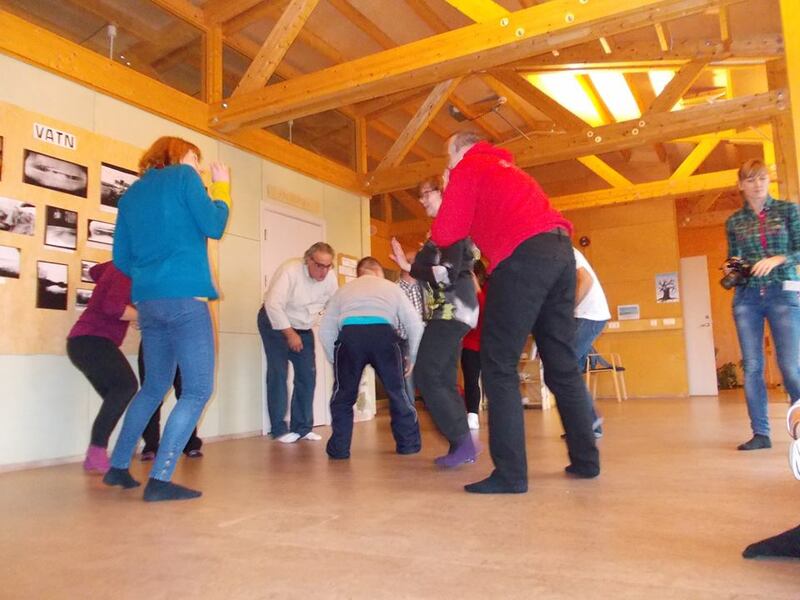 The project saw us take participants in our Gig Buddies project to some of these countries too (Iceland, Spain, Malta, Belgium and Poland) and use their skills as artists, performers and facilitators. It was an amazing experience for us all to travel to new places, make new friends and share in creating work together. One of the total highlights for us was performing a collaboratively written punk song ‘You Don’t Need Words Where We Come From’ to over 5000 music fans at the Buitenbeenpop Festival. We also got to dance in Madrid, stand inside a volcano Iceland, Stay Up Late and party in Warsaw and go swimming in the sea in Malta. While the project was to create new art we also had a huge heap of fun as you can see too. That was also the point of the project, to develop cultural links. Of course team Stay Up Late were always the last ones to be in the bar at the end of a hard day’s work! This is the easier to read evaluation from all the partners involved in the ART-is project. We also collected a variety of resources from our various partners in the project to share with anyone who might find them useful. You can download these, and watch video tutorials here. You can also download the full evaluation report on that page too. As a partnership we also contributed to the European Shared Treasure website. You can search our combined entries here.